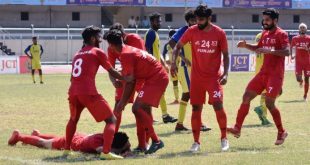 Punjab face Goa, Services take on Karnataka in Santosh Trophy semifinals! 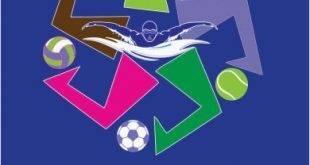 Goa’s former sportspersons meet under AWES again on Sunday! 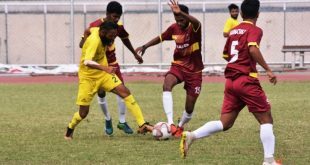 2019 Santosh Trophy final kicks-off in Ludhiana! Dempo SC will organise trials for the Under-14 boys! 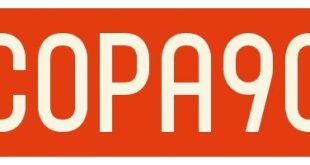 2019-04-01	I-League Comments Off on Dempo SC will organise trials for the Under-14 boys! 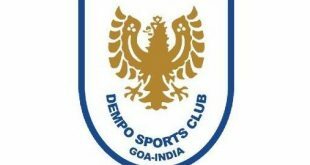 2019-03-16	I-League Comments Off on Dempo SC will organise trials for the Under-14 boys! 6th edition of Salgaocar FC Community Outreach Program draws to a close! 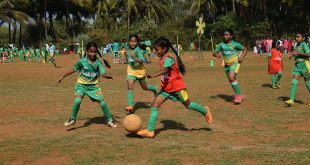 2019-03-15	I-League Comments Off on 6th edition of Salgaocar FC Community Outreach Program draws to a close! 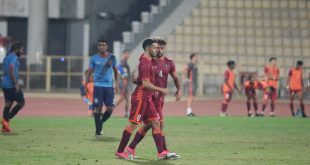 India U-23s: Youngsters step up as Indian Football gets younger! 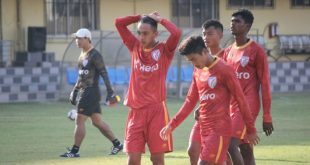 2019-03-04	Asia, Team India Comments Off on India U-23s: Youngsters step up as Indian Football gets younger!